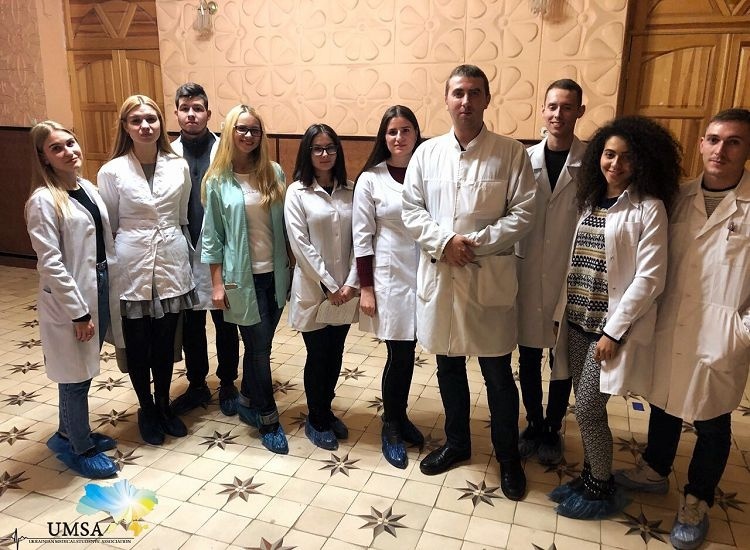 On the 1st of November 2018 the first meeting was held within the framework of the educational project "Neurological control". 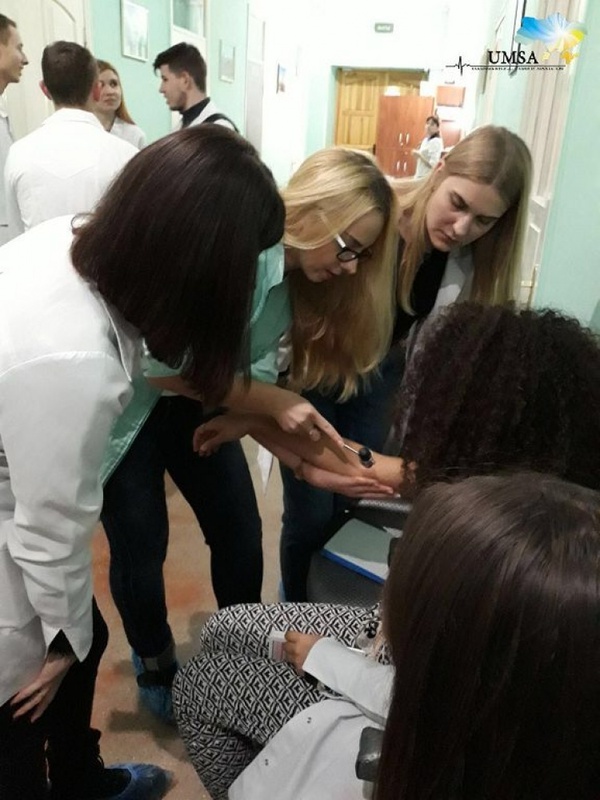 The event will be organized by the representatives of the Ukrainian Medical Students’ Association, in the framework of the Medical Education committee (SCOME), on the basis of the State Organization “Institute of Neurology, Psychiatry and Narcology of the National Academy of Medical Sciences of Ukraine”, with the support of the Department of Clinical Neurology, Psychiatry and Narcology of V.N. 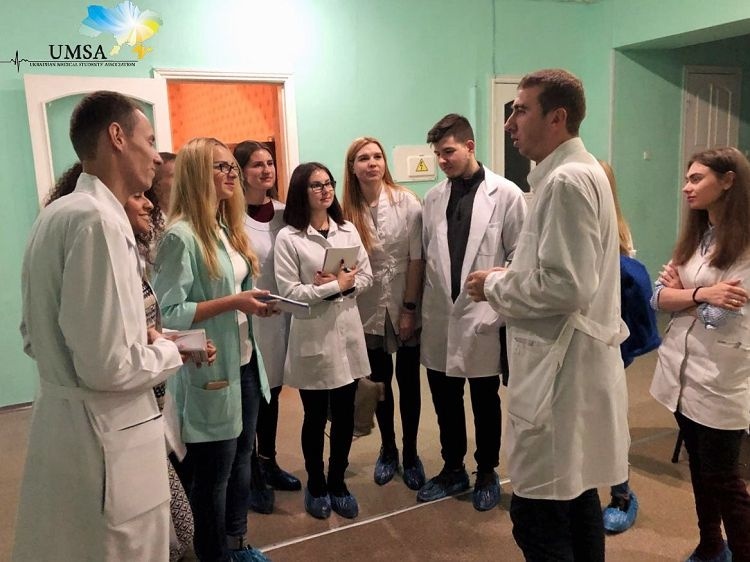 Karazin Kharkiv National University, within the framework of the university program "Students health". 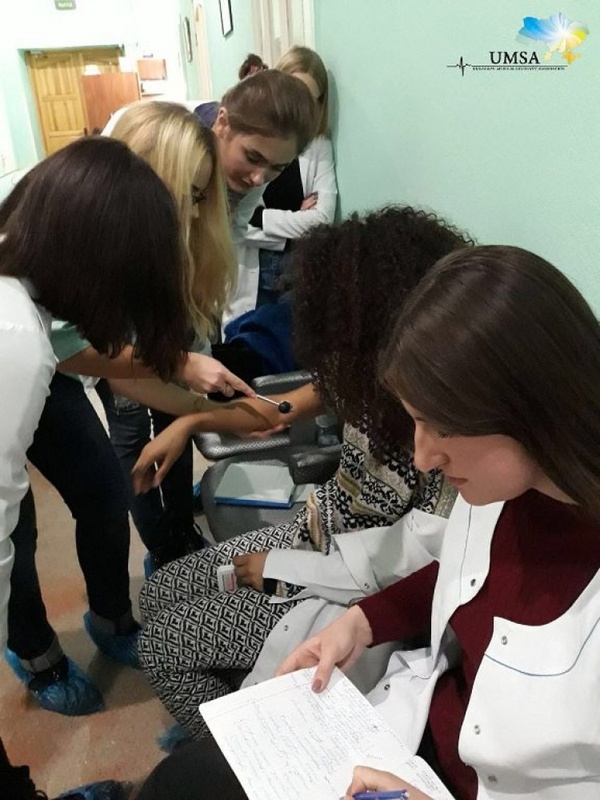 Students was able to study signs and symptoms,pathophysiology of the Wilson-Konovalov disease, the main aspects of diagnosis and treatment, to develop practical skills and to analyze clinical cases. 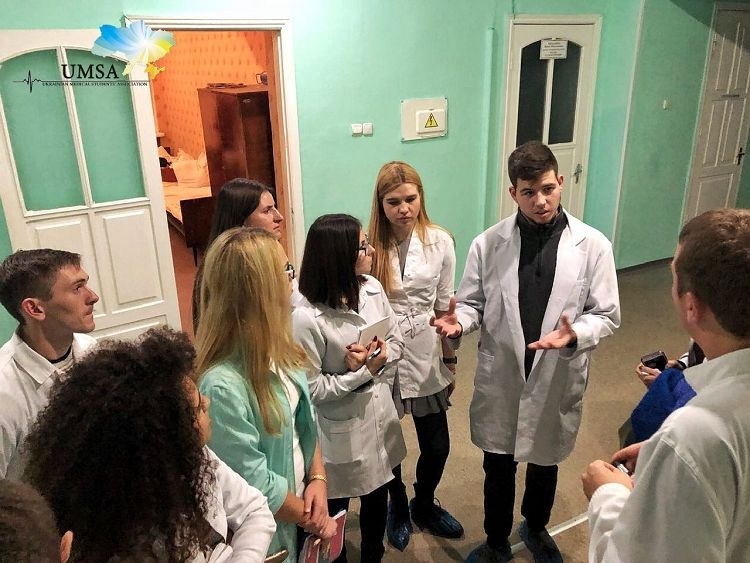 The UMSA-Karazin team is grateful to PhD, Professor, leading researcher of the Institute of Neurology, Psychiatry and Addiction of the National Academy of Medical Sciences of Ukraine Ivan Voloshin-Gaponov for the desire to share their knowledge with students, enthusiasm, help and support in organizing the project!